I need to emphasize the importance of turning the AC off at least 30 minutes before the start of the inspection. 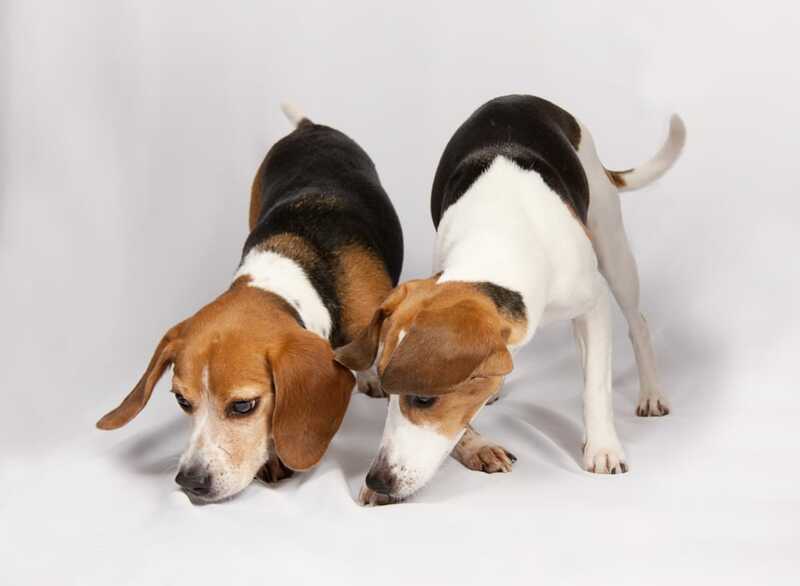 Our dogs are trained to sniff out the scent of just 1 live bed bug or live egg. That is an infinitesimal scent particle in the vast universe of space, things and other various scents in any room. Leaving a window open or the AC on just does not help contain the scent of a bed bug to its source – i.e. the bed bug environs. Instead, strong air drafts, such as those generated by an AC, high-jack the scent and may projectile that scent up the ceiling and down the wall opposite the source of the bed bug , for instance. Or if the air draft moves capriciously like a feather moving erratically in the air, then the scent may fall down eventually anywhere in the room. (Eventually, scent falls down, if there is no air movement) So, if you want an alert on the source or any at all, AC is off and windows are closed a least 30 minutes prior to the inspection.